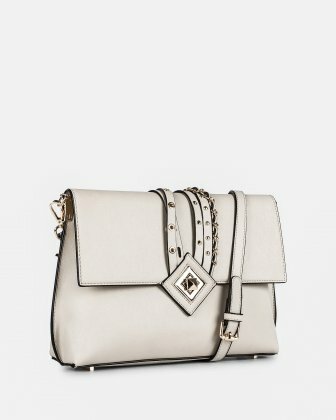 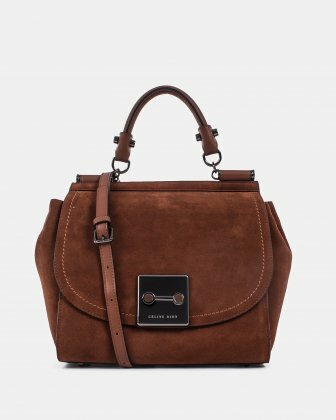 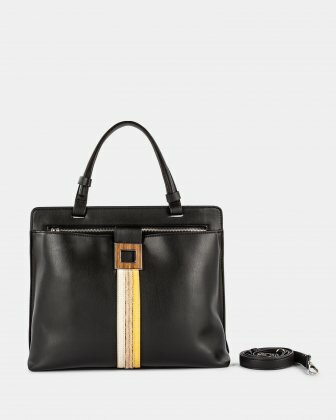 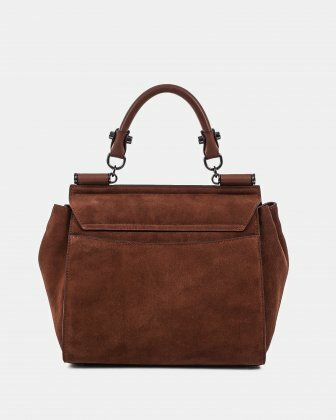 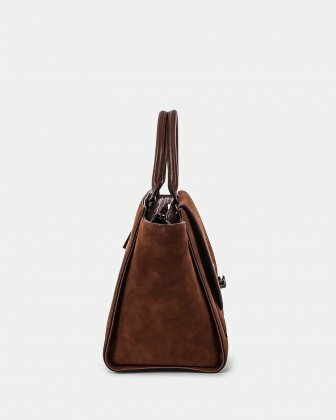 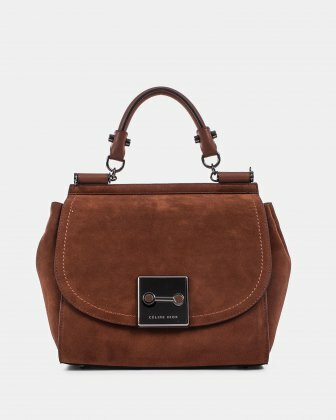 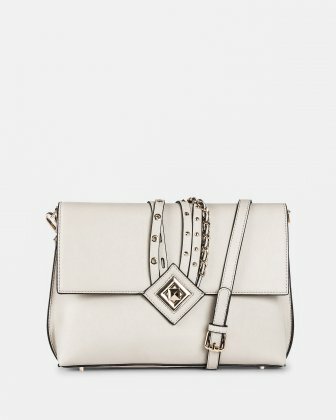 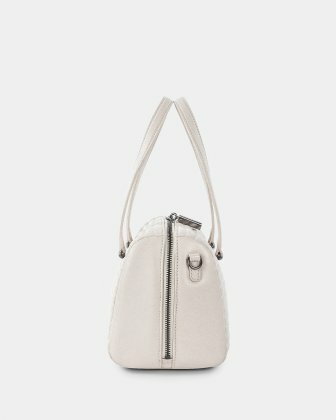 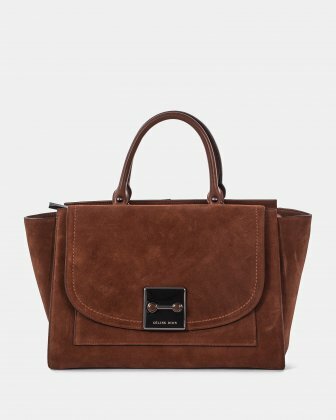 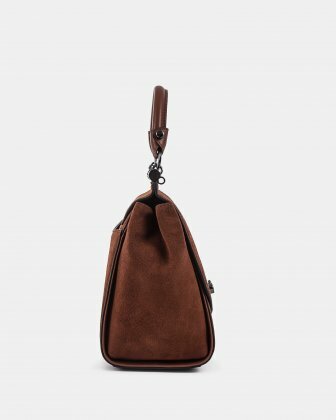 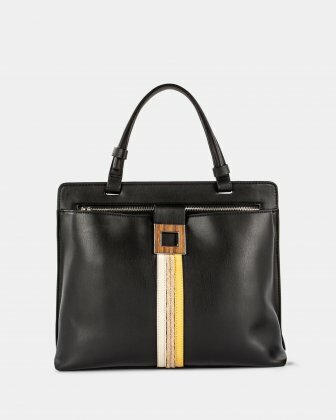 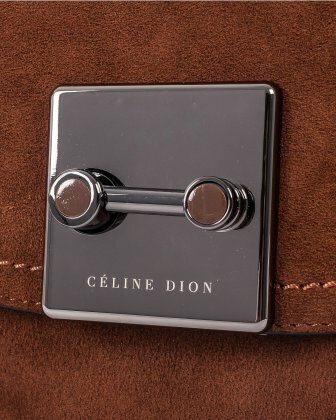 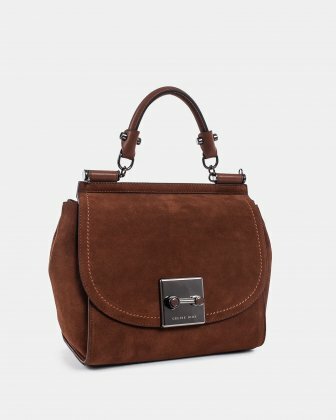 Crafted of high quality suede and leather, the distinctive handle, expandable magnetic gusset and delicate hardware of our Baroque make it a handbag that will be noticed. 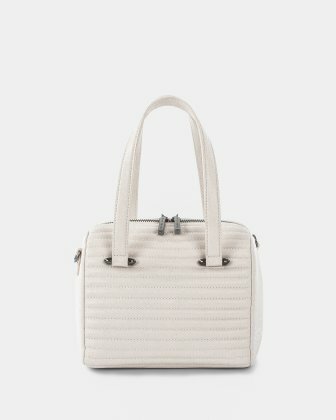 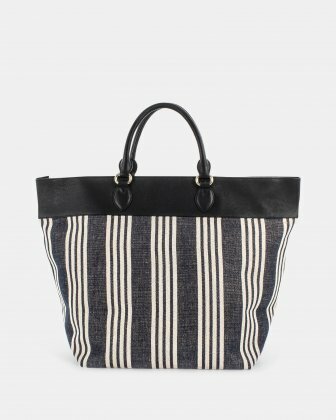 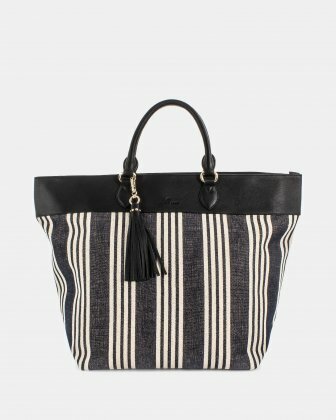 Its laser engraved closure with enamel details make it a bag both classic and resolutely chic. 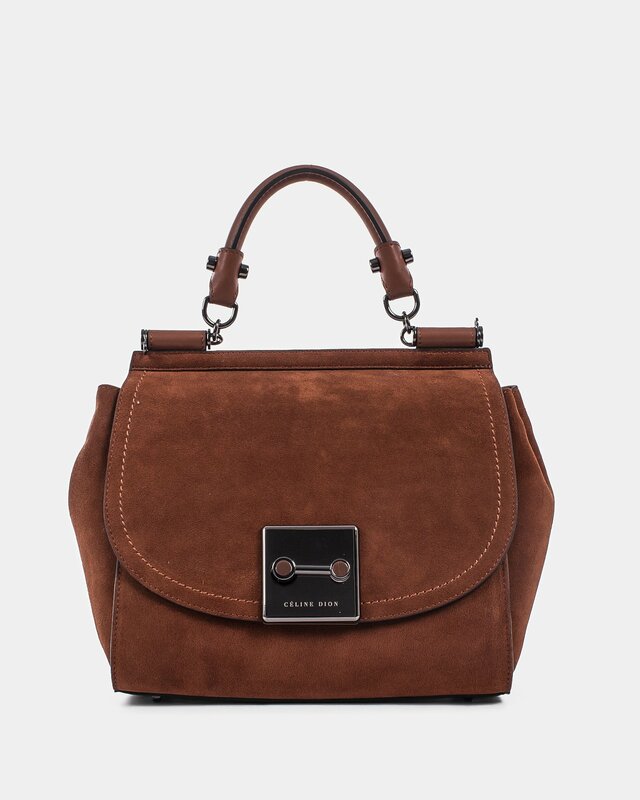 Roomy, Baroque handbag will follow you every day, everywhere! 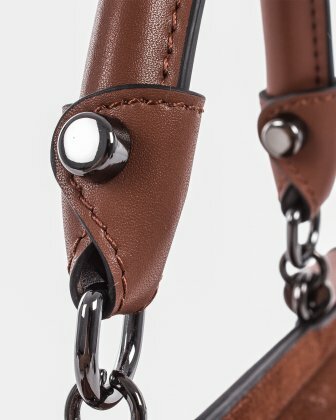 Interior: Extensible magnetic gusset. 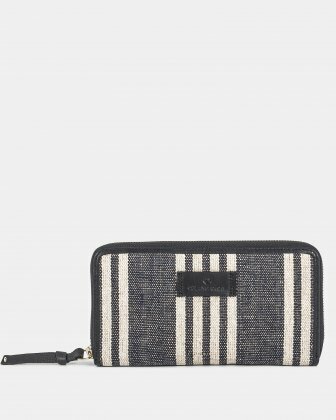 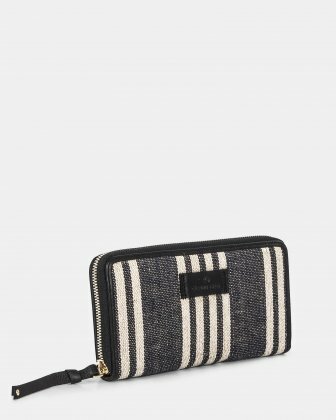 One (1) zippered pocket and one (1) designed for your mobile phone.